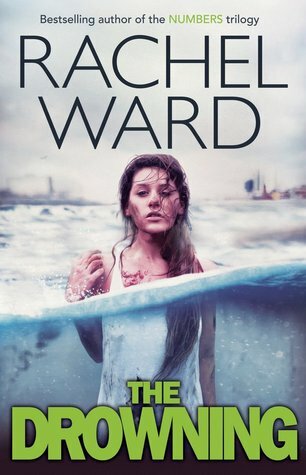 The Drowning is very different from Ward’s first trilogy, Numbers, in many ways, but it is also very similar. The thing I love the most about this author is that we know what to expect and my expectations were very high for The Drowning. Those expectations were, however, were low compared to how much I actually loved this book. After an accident that killed his brother, Carl has been left with amnesia. This meant that the reader gets to know the world that Carl lives in at the same time he does. I’m very fond of amnesia stories for this very reason because there’s so much opportunity for world building. And world building we are given! I felt so sympathetic towards Carl. With his mother being an alcoholic, something I didn’t think was addressed enough in the book, his life was incredibly difficult. There are so many scenes within this novel when I just wanted to pull Carl out of the book and give him a hug. He really didn’t deserve the life he led. This book was so, so spooky and haunting. It made a shiver run along my spine and I kept looking over my shoulder. The supernatural twist added is something that I really liked, even if I was a little creeped out at times (that was a good thing, though!). I must warn you now of the following: Do not read this book in the bath or shower. You may be scarred for life. Water plays a really big part in this book, hence the name The Drowning, and so I don’t think you’ll ever see a lake in the same light again. 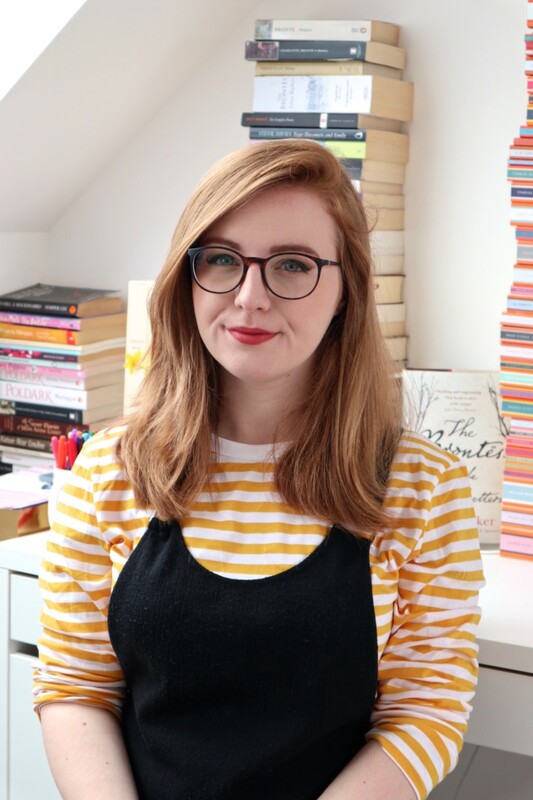 I really enjoyed reading this book and would recommend it to anyone who likes something a bit spookier than your normal light and fluffy reads. Ward has created a world that I both fear and want to go back to add the same time. A copy was received from the publisher for review. This affected my review in no way. It sound interesting but… I usually avoid books about amnesia where the character doesn’t remember anything until the last 10 pages. Is this one like that? I’m a new follower 🙂 (second one from the top) I found you via goodreads, follow back? Oh, I just forgot to mention, Don’t Forget To Be Awesome! I read another review of this book a day or two ago and they also said how creepy this book was so I’m definitely intrigued now! I quite like reading creepy, supernatural books every once in a while – it’s really refreshing, hehe! ^.^ I’m glad you could empathise with the main character and be affected by him enough that you wanted to hug him. I like when the author makes the MC multi-dimensional! This looks spooky, it’s not something I normally read but it looks good. If I do read it, I’ll be sure not to do so in the bath, thanks for the pre-warning! Second time today I’ve seen this book around! The premise sounds amazing, but I’m a bit iffy on the amnesia aspect. Most books I read where the protagonist(s) have amnesia are either really cliche or extremely slow-paced. 🙁 I think I might have to give this a try, though! THE COVER = <3 Thanks for the heads up! I just bought this today. Looking foward to reading it, I like spooky tales.